Heidi Lewis Coleman is exhibiting her Acrylic & Cut Paper piece, THROUGH THE LOOKING GLASS, in the Greenwich Art Society's upcoming juried show, PERIPHERAL VISION. This exhibit, which is being held in the Flinn Gallery at the Greenwich Library, was juried by Tamar Margalit, Assistant Curator in the Department of Painting and Sculpture at The Museum of Modern Art, NY. Please join us for the opening reception on Thursday, June 29th from 6-8 PM. Show dates: 6/27 - 7/19. 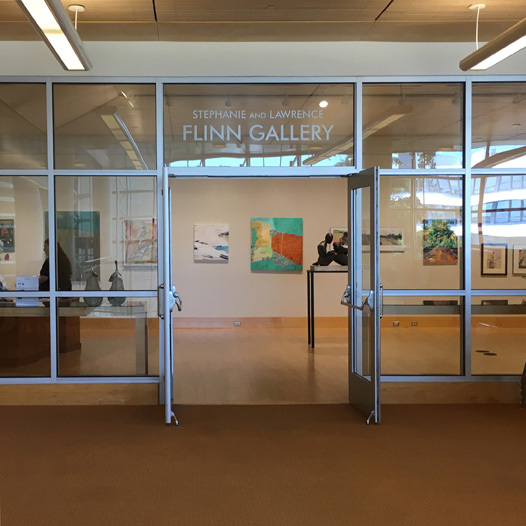 The Flinn Gallery is located at 101 West Putnam Avenue in Greenwich, Connecticut.